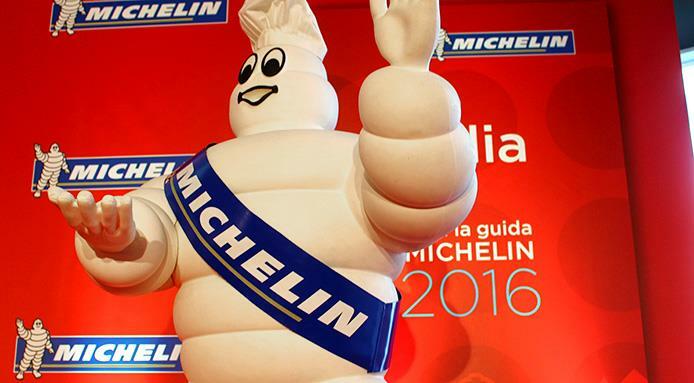 Michelin continues to expand its business in food-and-wine publishing. After having taken a 40% stake in Robert Parker Wine Advocate, the authority in worldwide wine criticism, the group behind the famous restaurant guide has now embarked upon another acquisition. Michelin has acquired 40% of French company Fooding, which publishes the magazine and guide of the same name in France. Founded in 2000 in Paris by journalist Alexandre Cammas, Fooding “has distinguished itself among the general public by its ability to identify trends and to approach gastronomy in a quirky way,” according an official press release put out by Michelin. Fooding is considered the “anti-Michelin” in the food world for its alternative, unconventional take on things, with a focus on less renowned restaurants in France. However, Cammas has promised that Fooding will maintain its independence and make the most of the partnership with the “Red Guides” to develop its own plan for going international.